The Sony Xperia Z1 marks the second rebirth of the company's premium take on what a smartphone should be like. The Xperia Z was a great foundation and laid the groundwork for the company to expand with the Z1. Yes, the naming scheme doesn't really make sense, but nowadays manufacturers are very frivolous with the names of their products. But we digress. The company has matured its OmniBalance design philosophy by ever so seductively continuing to use aluminum and glass. This arguably makes the Xperia Z1 one of the nicest looking smartphone ever. 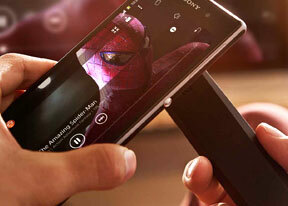 While it's a handsome looking brute, Sony's use of premium materials results in the phone's sizable body. 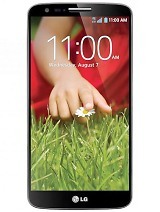 It's a large smartphone by the current standards for a five-incher. We understand why Sony did this. Part of it is due to the larger battery than the Xperia Z. Sadly, it isn't used in the most frugal fashion possible, as we showed you in our extensive battery test. The waterproof nature of the Xperia Z1 also played a significant role in adding bulk to its figure, no doubt. Nevertheless, the second part of this enlarged body is because of the updated camera. It uses a custom-built 20.7MP sensor, a 27mm wide-angle lens and a wide F2.0 aperture. The camera however failed to impress us and some of the software features feel a bit gimmicky at times. We also hit a snag with the faulty lens, which made almost half of the frame quite blurry. The 8MP limitation of the Intelligent Auto also had us bewildered. A major drawback of the original Xperia Z was its display. Washed out and not very good with colors and viewing angles, there was a lot to ask for in the successor. Happily, Sony delivered with the Xperia Z1's 5" full HD Triluminos display and updated X-Reality Engine. The result is the best display that Sony has ever put in a smartphone. That doesn't mean it's the best in the industry, though. The Super AMOLED unit of the Galaxy S4 packs more vibrant colors, while the LG G2's 5.2" screen is brighter and sports better viewing angles. And we're hearing reports that perhaps not all units available worldwide has a display as nice as this one. Of course, the performance department is where the Sony Xperia Z1 really shines. The Snapdragon 800 chipset packs up a punch and leaves absolutely no room for slowdowns. We're sure that with this chipset, the Android experience would be as smooth as it gets. The Sony Xperia Z1 offers a unique feature mix, which pretty much limits the number of direct rivals. The plastic build of the LG G2 may put off some of you, but one can't just deny the compact size and gorgeous 5.2" display that is surrounded by virtually no bezels. While not being cheap on its own, Currently, however, the 32GB version of the G2 (this one has no card slot) is more expensive than the 16GB Xperia Z1, but it's equally powerful and it's got a really nice camera as well. Size-wise, the Xperia Z1 enters the realm of the Samsung Galaxy Note 3. Despite the efforts that Sony has put into its renewed Triluminos display it still can't match the color output of the Super AMOLED screen of the Note 3. 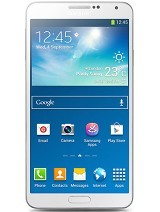 Samsung's latest phablet also sports the highly revered S Pen, which enhances the experience of the Note 3 a lot. Not to mention the 4K video recording. If the camera department is of a key concern to you, then the 20.7MP Exmor RS camera of the Xperia Z1 should sounds quite appealing. It's a great piece of camera hardware, but is let down by the software it accompanies it. The Android rivals have more feature-rich camera, which makes the whole thing with the Z1 feel a bit rushed to the market. The 41MP camera of the Nokia Lumia 1020 is undoubtedly the best one on the market right now. However, the switch to Windows Phone 8 may not be to everyone's liking. In a beauty contest, the only smartphone that the Xperia Z1 will have a hard time against is the HTC One. The aluminum unibody with the front-mounted stereo speakers continues to warm our hearts. The feel of bare aluminum touching against your skin is a feeling that can only be matched by Sony's extensive use of scratch-protected glass. Both are absolute lookers, but subjectively only one can win your heart. 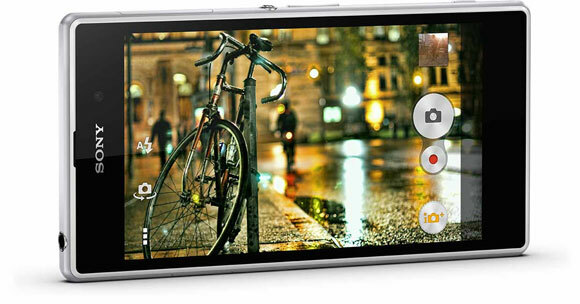 The Sony Xperia Z1 is a charming smartphone with best-in-class feature set. It certainly makes all Sony admirers happy and clearly shows that the company is taken on the right path in its fight as king of the hill. The best intentions aren't always sufficient and making it to the top requires consistent hard work, which Sony is just beginning to put into this business.